Graveyards have always held a huge attraction for me. They seem to give me perspective. They have a soul. Graveyard photography has fascinated me ever since my first holiday trips to Scotland in my teens and turned into a fully fledged passion now that I live in this country part time. Quite a change compared to my bustling “other” life as a TV journalist on the Continent. I am always out to explore the graveyards. I check maps and guide books, keep my eyes open and my camera ready, wherever I go. I gather stories, take pictures, there seems to be no end to the fascinating echoes of the past my research comes up with. 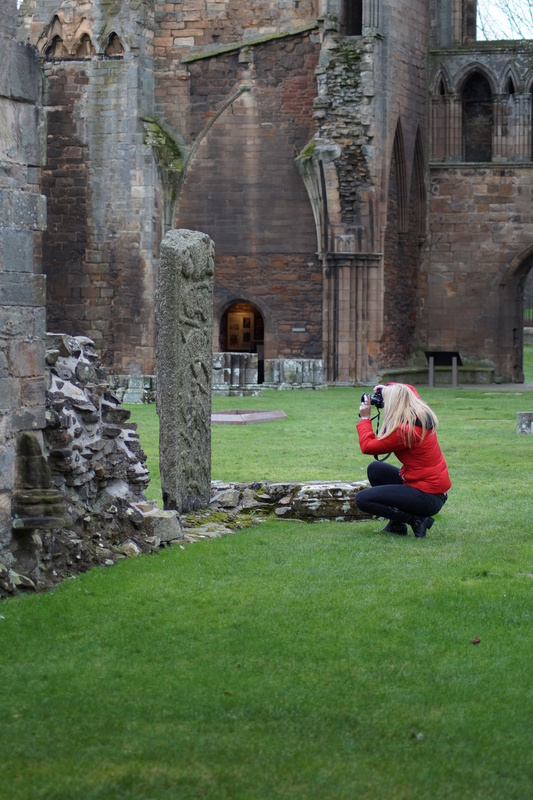 Graveyards are my way of experiencing the richness of Scottish history, connecting me to the region where I have the pleasure to live, with its past and its people. Graveyards tell beautiful, frightening and passionate stories of a nation. My blog is for all those who love photography, Scotland and her intreaguing, haunting and somtimes even amusing stories and tales from the past. And it is for those who would love to hear and see more about the place where their clan came from. 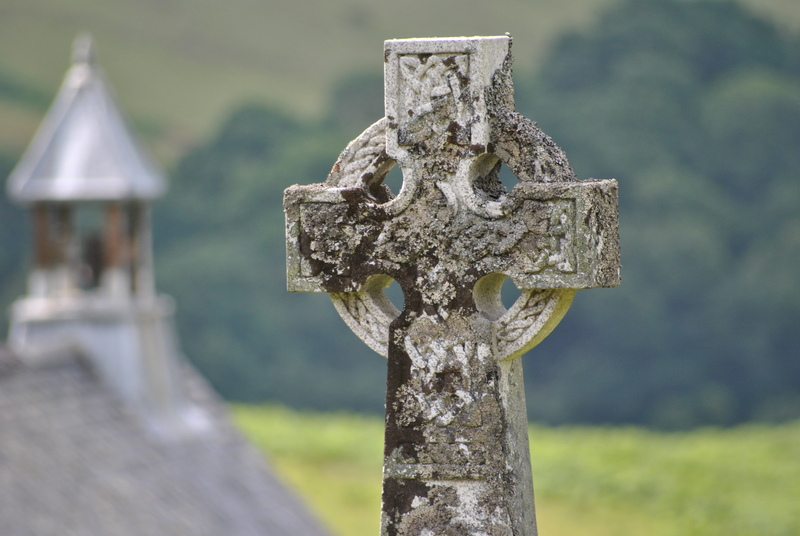 You might live in Australia, Canada or the United States but your ancestors are buried in a tiny plot in a remote village of the Scottish Highlands. See and read their story here. I believe in the old baroque dualism: carpe diem and memento mori. You can only seize the day if you are aware of the fact that it might be your last. I go out and enjoy! I hope you do, too. Today I have tumbled into another blog world I know I’ll love. Mystery, Photography, Scotland,and a quote filled with wisdom. Thank you. Oh, I thank you for such positive feedback. That is a real treat after a long day in meetings and even longer drives on busy motorways. Now I will settle down with a coffee and enjoy your Berkshire tales. Hopefully you’ll enjoy. And ZuZu ( the little tabby) wishes you many happy endings. She truly loves happy endings! I have sent you a link to a dropbox. You will find many pictures of Frank Prewett’s grave there. Do let me know if I could help. I am in Edinburgh now on a research trip – apologies for not getting back to you sooner I’ve been away from my desk. The photography you did superb and I cannot thank you enough. Please send me your credit line and address for an eventual copy of the Prewett book. Hi! My name is Beatrice and I’m from Italy. Since my first travel there, I fell in love with Scotland landscapes, story and traditions. I really like graveyards and ancient chaepl and churches, where seems that time has stopped and you can fell a magical, deep and mysterious atmosphere. Thank you for all the informations you give in your blog and for the beautigul pictures. I used one of them for an article on my blog (citing the source, of course!). Salute Beatrice. Thank you, I like your blog and pictures, too. We have certainly travelled along similar routes many times. Thank you 🙂 I’ll follow your blog with pleasure! Love the new blog layout and URL… very professional.. Please do come and see what we are trying to do at Old Kilmadock. Have a look at ROOK, Rescuers of Old Kilmadock on Facebook. Dear Peter, I most certainly will visit Old Kilmadock at some point in the future, I am not in Scotlnad just now. Thanks for pointing it out . My appreciation for the work you are doing there.